It seems that in recent days, Ecuador has become more tyrannical towards Assange than Britain is. 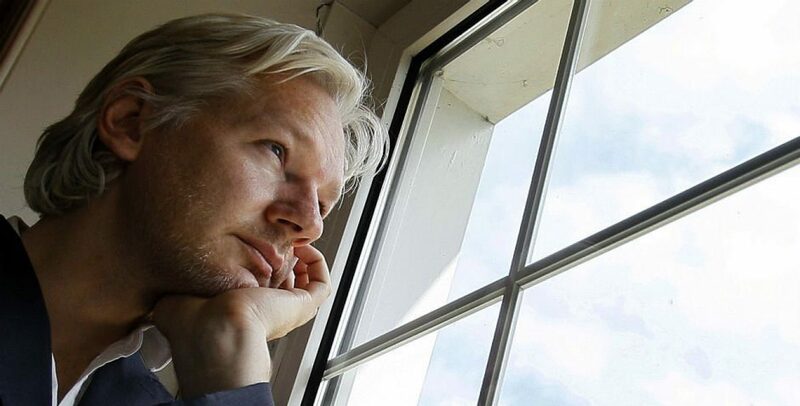 With the recent terrible visit that Cassandra Fairbanks had and threats from the government to increase their protocol against Assange, it seems the country that once gave him asylum and support has turned on him. In fact, due to the US government coercing Ecuador, Moreno and his colleagues view Assange as an enemy. By gagging Assange for 8 months without visitors, phone or internet, the Ecuadorian government violated international law and literally tortured a man they gave refugee status. When Julian’s lawyers took his treatment to the International American Court of Human Rights, the United States government threatened to stop funding them. 9 US Senators urged the defunding in December of 2018 but the timing is actually unusual and though it may be coincidental, seems to be fishy. Especially with the court ruling in Ecuador’s favor on his recent treatment. In fact, a recent threat of arrest by Ecuador has circulated over the INA papers and the alleged offshore corruption. The problem with that is simple. Wikileaks simply retweeted articles that were already available on social media. They did nothing that we as individuals don’t do on a regular basis. Regularly, Ecuador shows that it does not value free press or free speech by threatening Assange whenever their own corruption is exposed. Former President Correa of Ecuador has been quoted as calling Assange’s treatment torture on various occasions and has called out on Twitter the various crimes committed by Moreno’s own administration. In fact, recently a report was released that Moreno’s approval rating has plummeted to 17%! Being a political refugee does not mean you are treated as criminal or prisoner. You have the same rights as anyone else should, yet Ecuador has been torturing Assange psychologically for over a year now. They have put in place protocol which takes away his right to do his job as a journalist. They have removed his right to free speech and are now attempting to punish him for retweets by Wikileaks from other media sources. This is not only cruel and unfair but it is illegal. Something must be done to free this man! However, no matter the treatment Assange has not given in. He knows if he does, it will set a precedent for the persecution and prosecution of other journalists now and in the future. He remains strong even when it would be easy to bow. He is a modern day hero and we all must stand up for his rights now or lose our own!